Mystica: Two mystery murders. Very different styles and settings. Two mystery murders. Very different styles and settings. The story is a good one if not a story that has been heard before. A older, richer man dies unexpectedly by drowning off the seas in Mexico. He was a good swimmer, there were no sudden changes in the tides and his body was identified by his young widow and the remains cremated immediately. She also received a very big insurance payout. Phillip Marlowe is a retired Investigator. He was the best in the business and when he was approached by the Insurance Agents to poke around this death, he feels that this will be his last chance of working and accepts the challenge. The dynamics of the story take off from there and include pursuit of several clues over a wide area of Mexico, picking up pieces from here and there and forming a cohesive whole of what actually happened. I found the pace rather slow mid way and it took me away from the story because by then you knew where it was going. I felt it would have been better to accelerate it at that point rather than be long drawn but I am not the author here! The book was sent to me for an unbiased review from Netgalley, courtesy of Random House UK. Vintage Publishing. 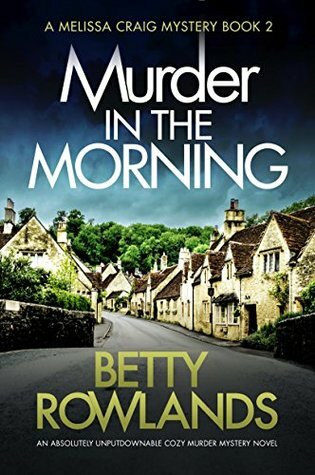 This is one of those cozy mystery crime books, where you wish you could live in one of those villages where everyone knows everyone, sometimes not a good thing but mainly fine and all seems nice and bright. Melissa is just settling into a new job when her colleague is found dead in her own home. Melissa goes digging as to how and why mainly because she has got romantically involved with the chief suspect. The story flows easily, the characters are spot on if a little too sweet sometimes to be true but it is a cozy to the last. The cozy sounds like a winner! 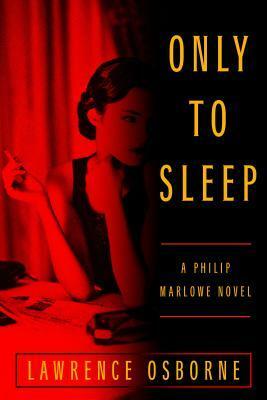 It's interesting that Phillip Marlowe, the protagonist of "Only To Sleep" is also the name of Raymond Chandler's famous detective. I wonder if there's a connection.